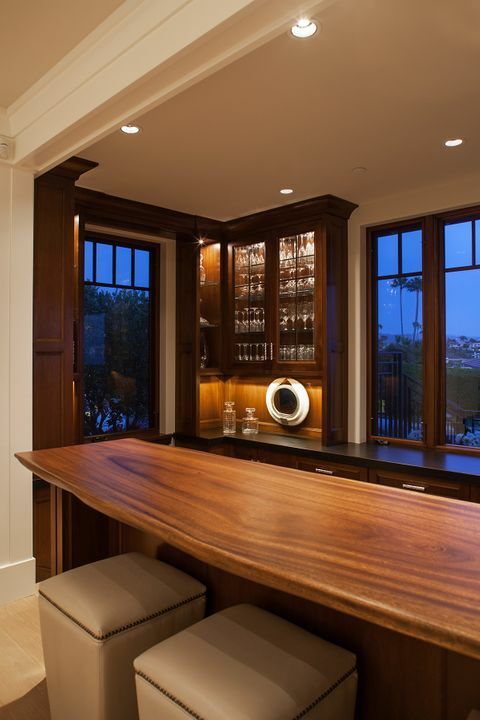 "After viewing several of Dan Luna's projects in other homes in Laguna Beach, we chose him to do our kitchen. It is beautiful and functional. The knocking out of the low ceiling and adding a garden window increased the size of our limited space. His team was meticulous. He coordinated well with top tile and paint people as well as top interior designers and contractors. Ours is not as high end as his truly amazing projects. His web site shows his extreme diversity in delivering what anyone wants. Besides creating projects from old world to stark modern, the exotic woods he finds for some projects makes them more extraordinary. My husband liked best that he is a problem solver, and he found ways of doing things that other woodworking companies could not handle. We later had a problem with a contractor not being able to do what we needed on an exterior project on another house, and we asked Dan for help. He quickly came up the plan that could work and was implemented." "Dan and his crew are the ultimate professionals. Dan embodies the ethos of the 'knight in shining armor' in all of his interactions with customers, employees and collaborators. He's the guy on the train who would throw himself on a grenade to save others. 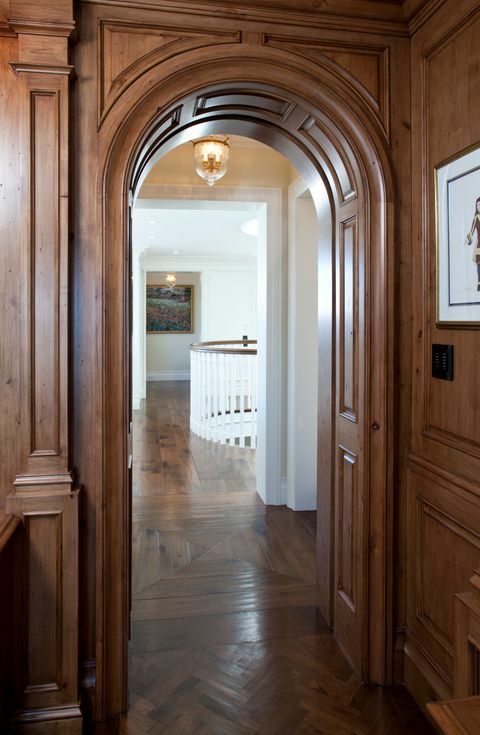 And most importantly, his workmanship is masterful. He doesn't need this stellar review -- Dan's business has been booming for decades. If you live in the Los Angeles or Orange County area you would do yourself well to engage Dan and his impressive crew with your next project."